The Local Government Boundary Commission for England has formally commenced an electoral review of Torbay Council. The purpose of this letter is to inform you of the review and seek your views on future ward boundaries for the council. The Commission is carrying out a review to deliver electoral equality for voters across Torbay. At present, some councillors represent many more, or many fewer, electors than their colleagues elsewhere in Torbay. The review aims to correct those imbalances. Today, 13 June 2017, is the start of a nine week public consultation during which the Commission is inviting proposals for new warding arrangements. The consultation will close on 14 August 2017. After considering all representations made during this consultation, the Commission intends to publish draft recommendations in October 2017. There will then be a further period of consultation on the draft recommendations. Final recommendations are expected to be published in February 2018. The new electoral arrangements will come into effect at the local elections in 2019. This is a public consultation and we welcome views from individuals and organisations across Torbay on where they think new ward patterns should be drawn. The Commission is minded to recommend that 36 councillors should be elected to Torbay Council in the future. It is now inviting proposals to help it draw up a pattern of wards to accommodate 36 councillors. roughly the same number of electors as others across Torbay. interests and identities of local communities. 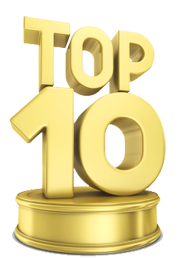 We are asking local people and organisations for their views as to the best pattern of wards for Torbay which meet the requirements set out above. There is plenty more advice on our website about how you can get involved in the consultation and put your views forward. Log on to www.lgbce.org.uk to find out more. The website includes the technical guidance that explains the process and our policies as well as guidance on how to take part in each part of the process. We have set up a page on our site which is dedicated to the review of Torbay where you can find all the relevant information. 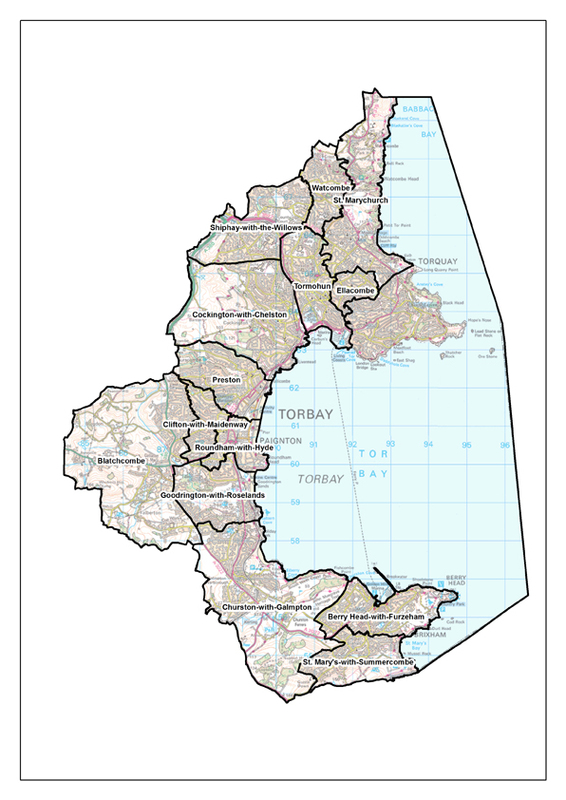 You can also access interactive maps of the current ward boundaries across Torbay on our specialist consultation portal. The portal also allows you to draw your own boundaries, mark areas of interest on the map and upload documents directly to the site. Log on to https://consultation.lgbce.org.uk to access the portal or find it via our main website. This phase of consultation closes on 14 August 2017. We will write to you again when we open our consultation on draft recommendations. Please note that the interests of transparency, copies of the all representations we receive during this review will be placed on our website. We remove any personal identifying information such as signatures and private residential addresses prior to placing any submissions in the public domain.